Certainly one of the most important aspects when choosing a boot on the market for anyone has to be how big a hit their wallet will take once they snag a new pair. Until very recently, the difference between the two boots was a paltry ten bucks and the difference would not have been enough to sway the first round decision in any possible way. 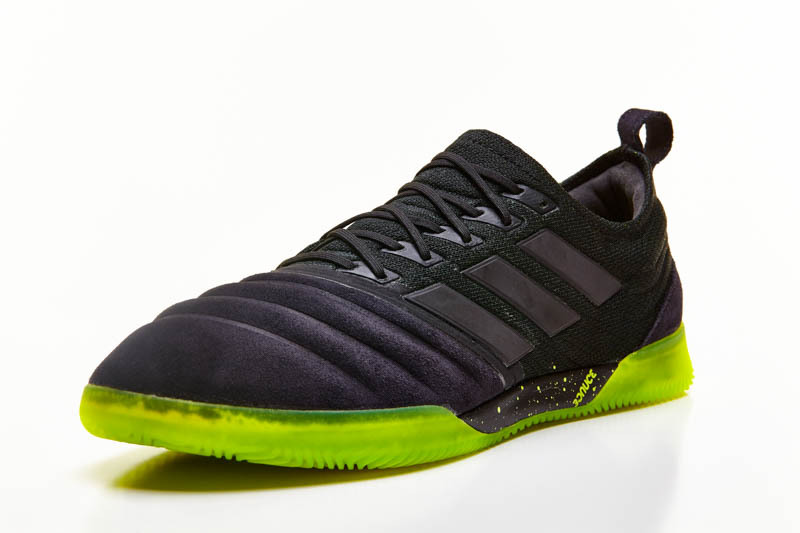 However, adidas have recently bumped the Copa up from $120 to $150 ($100 to $135 if you shop with our buddies at SoccerPro.com) in a shock move. 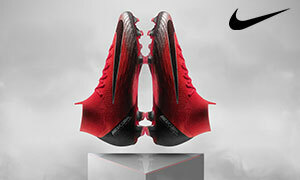 Neither boot comes with any extras in the box and Nike have not made any announcement about the Premier changing prices anytime soon. The Premier now sits a fair bit below the Copa, at $100 retail ($90 at SoccerPro) and the gulf has provided a clear winner in this category. Copa- $150 / Premier- $100 – A strong left hook from the Premier. With both boots sitting side-by-side, the Premier definitely feels and looks more modern. For me, it is a positive that the Premier does not have the awkward fold-over tongue and mile-long laces of the Copa. 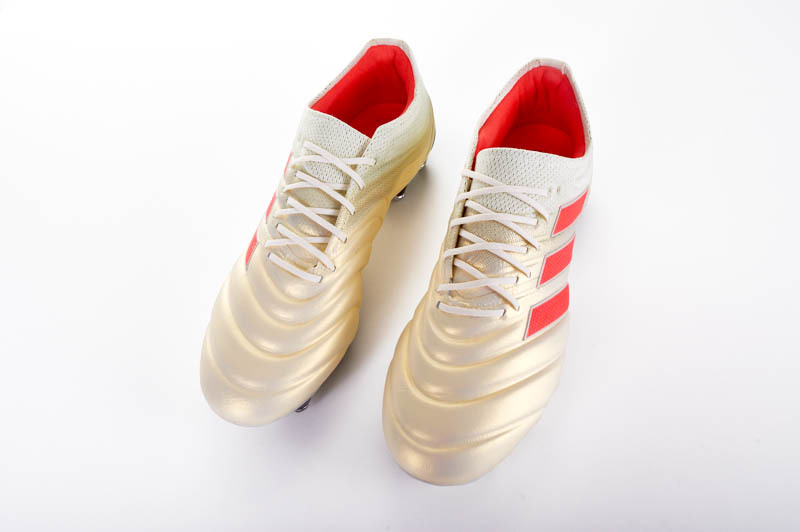 The soleplate also differs in that the Premier’s looks slightly glossy and has a decent look about it while the off-white plastic of the Copa coulpled with the rubbery looking studs gives it a less appealing look. A quick body blow to the Copa. After Round 1, the Nike Premier retires to its corner looking the clear winner from this round. 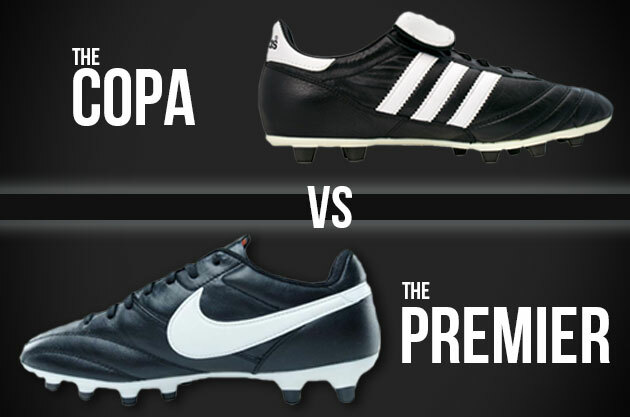 The Copa will probably survive its price increase, but it definitely hurts them in this direct comparison. The Copa also may have a place in people’s hearts for its looks, but the Premier executes having that old-school look while still looking slightly modern…the Copa definitely looks its age. 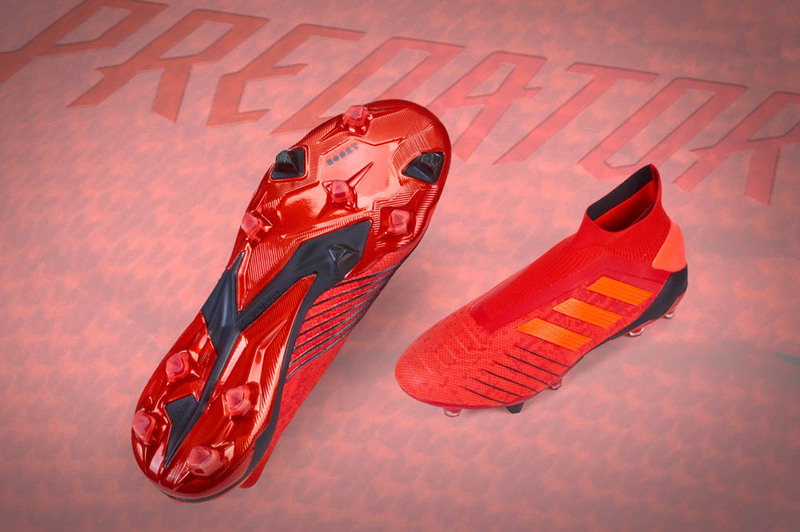 Keep an eye out for Round 2 to see if the Copa can salvage a rather poor first outing…what are your thoughts on these aspects of the two boots? How would you score round 1? haha you are a maniac! 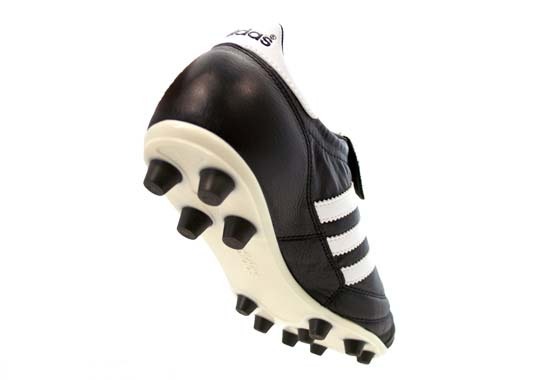 Are you American, because no European with any knowledge of the game would question that Copas are the best boot ever created. (Closely followed by the original Puma Kings.) Nike Premier? Come on, have a word mate. There were three rounds kind sir. You’ve merely read the first round. Still, have you gotten to use the Premier? Or are you merely gesticulating from the Copa’s resume instead of actually comparing the two boots? the copa is a great boot but there are issues with it, and the premier deals with a lot of those issues. 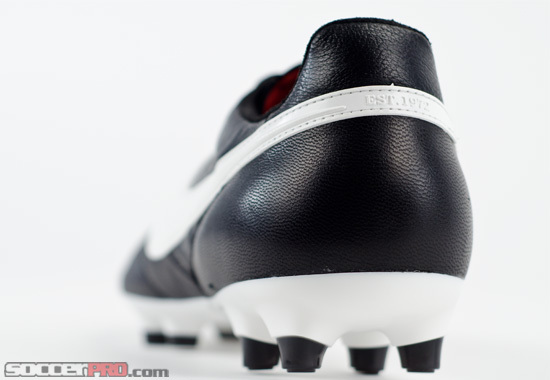 The last, the stiff soleplate, the thick studs, the narrow profile of the soleplate, the weight.